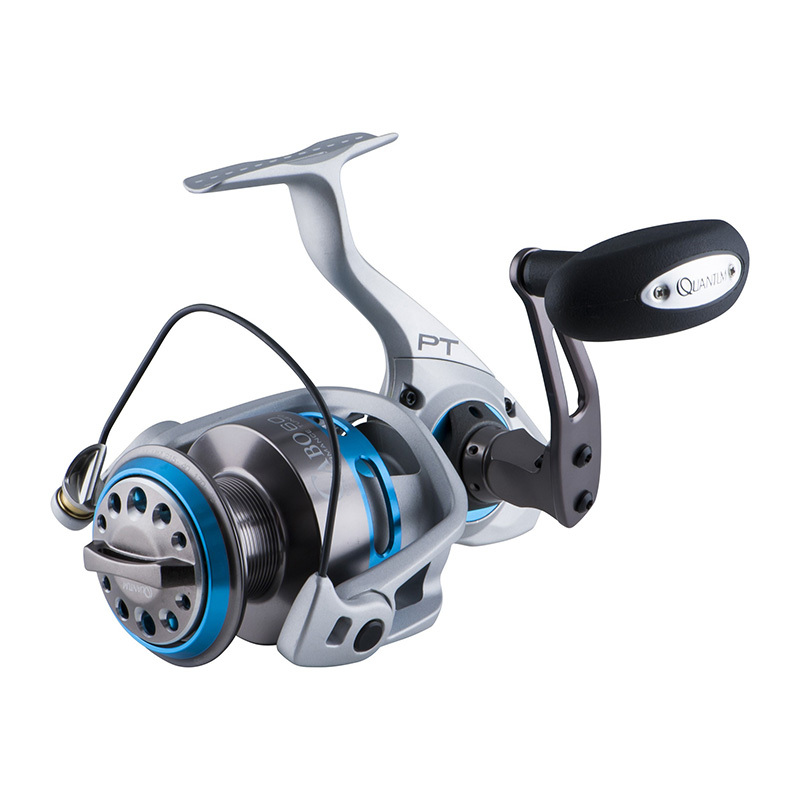 Fin-Nor continues their legacy of testing the limitations with newer, ultra light materials, and engineering advancements. 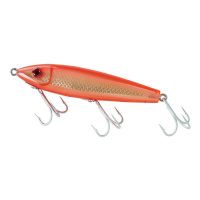 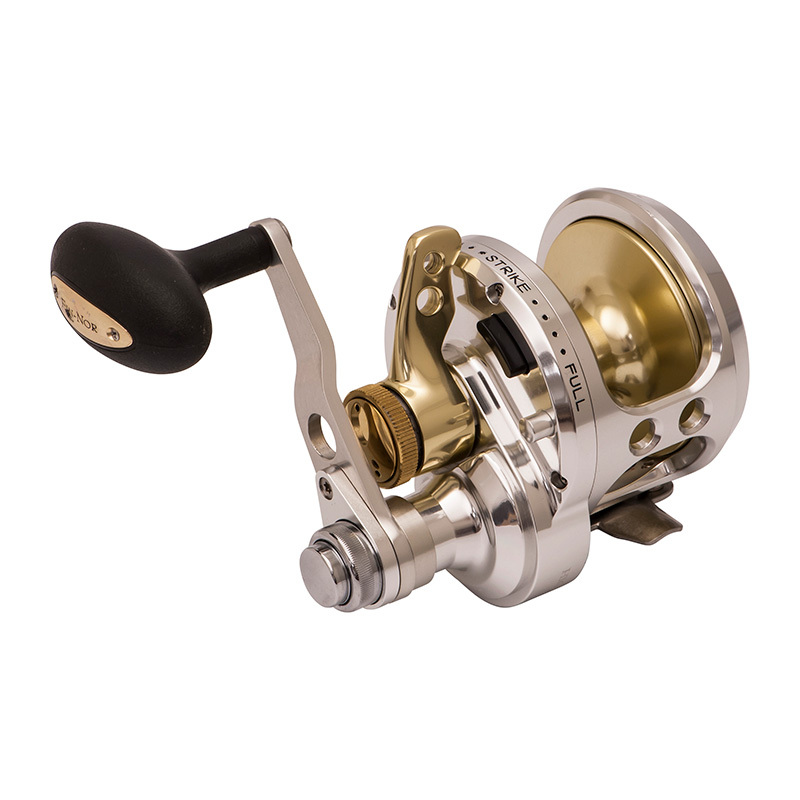 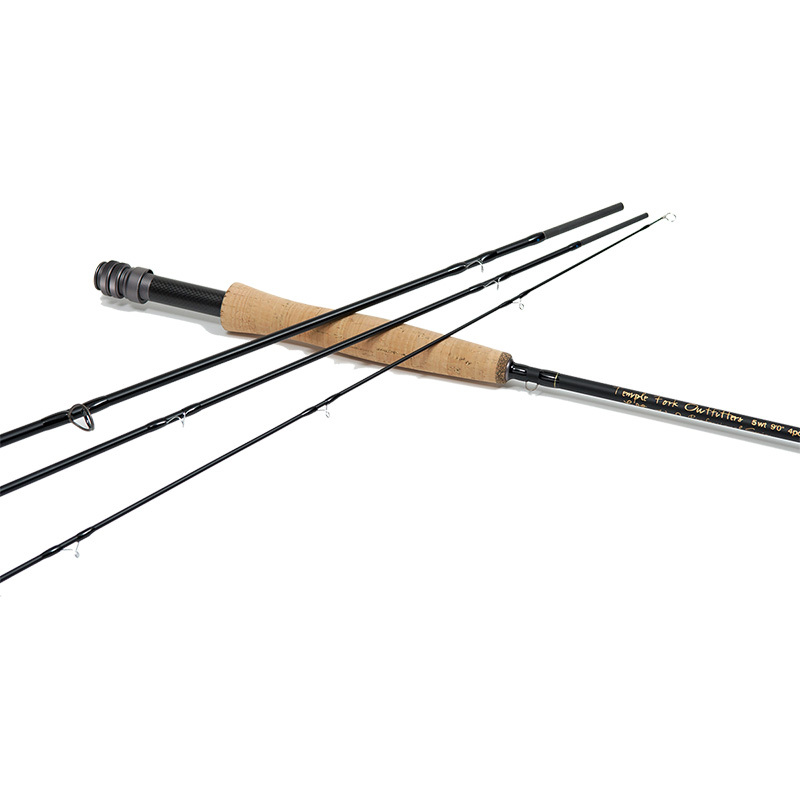 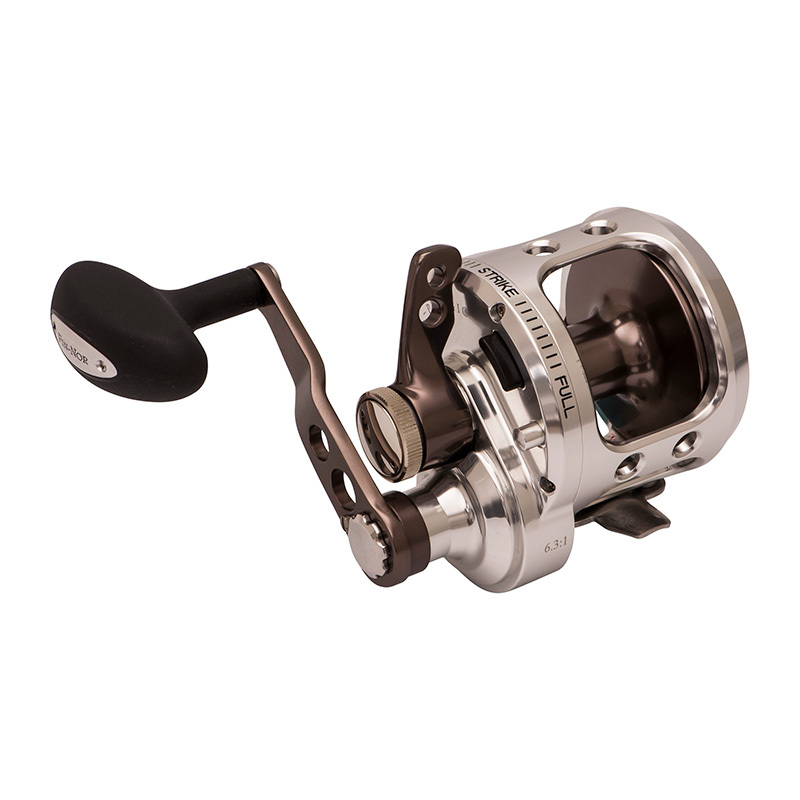 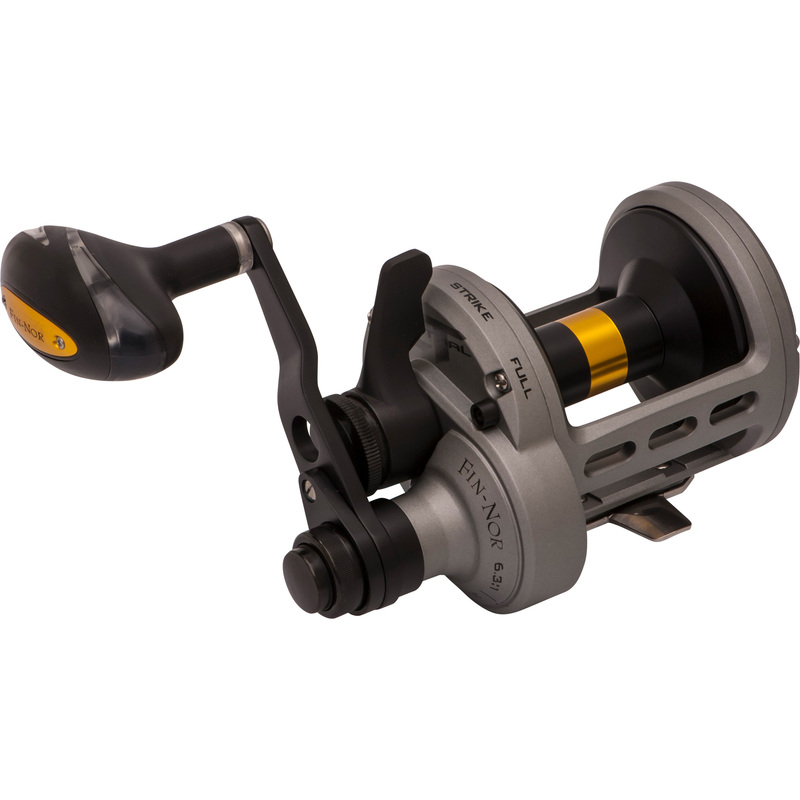 Fin-Nor lever drag reels are made with the finest craftsmanship and unmatched durability. 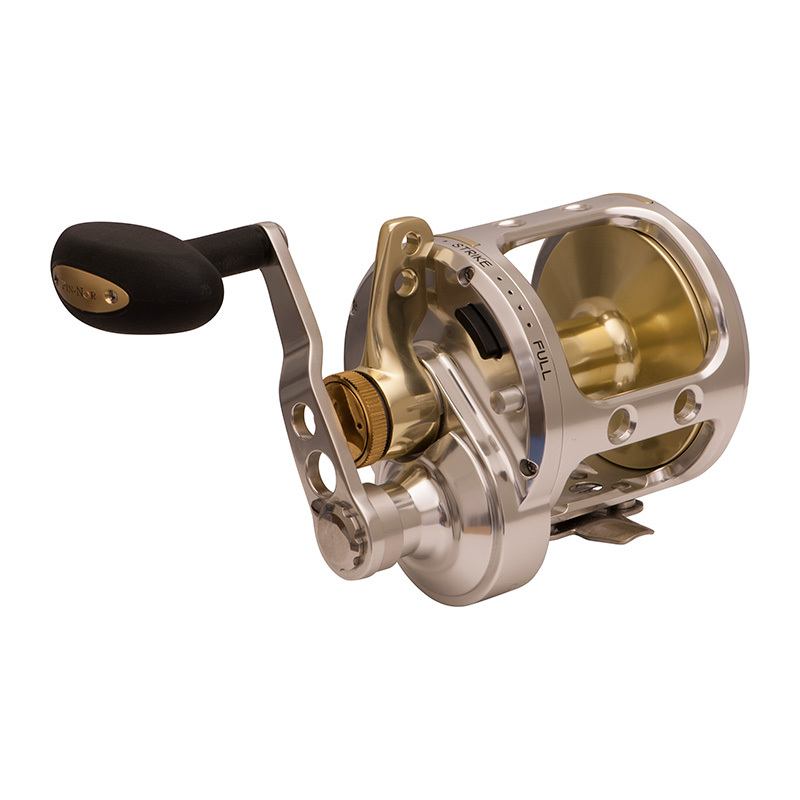 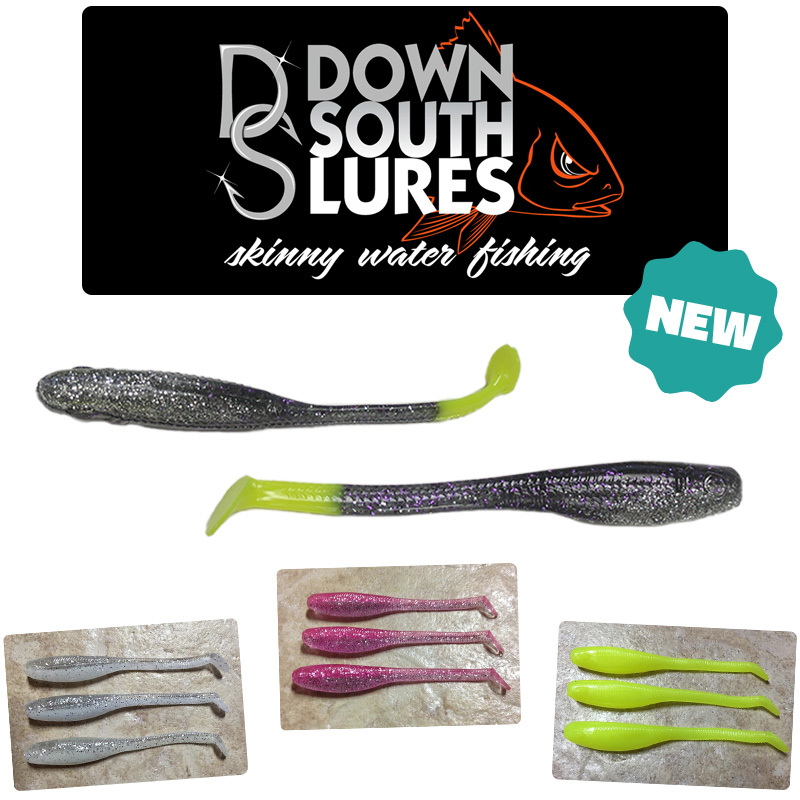 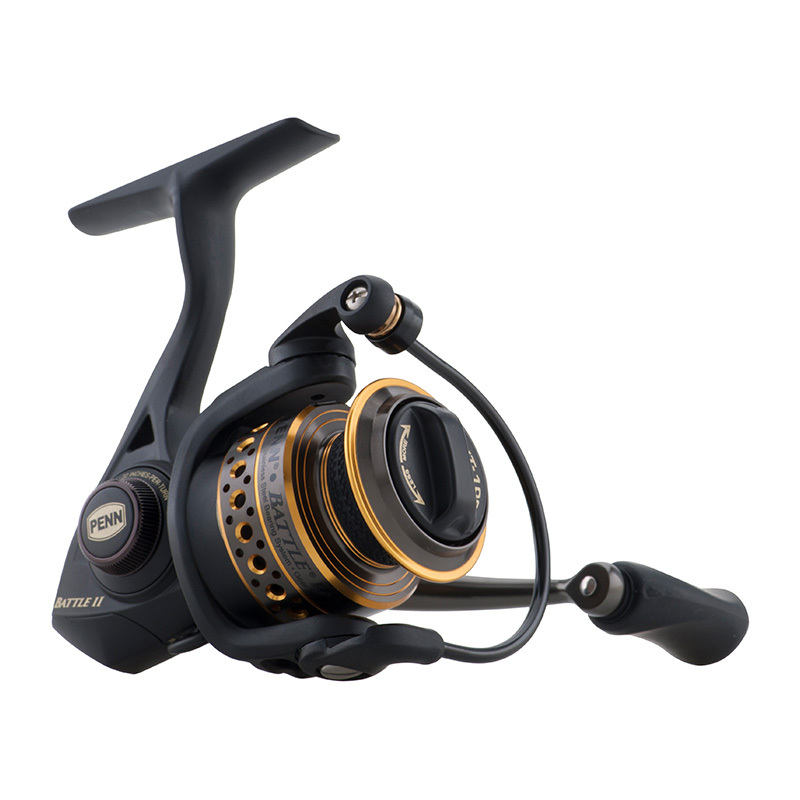 They’re truly the gold standard in saltwater fishing reels.